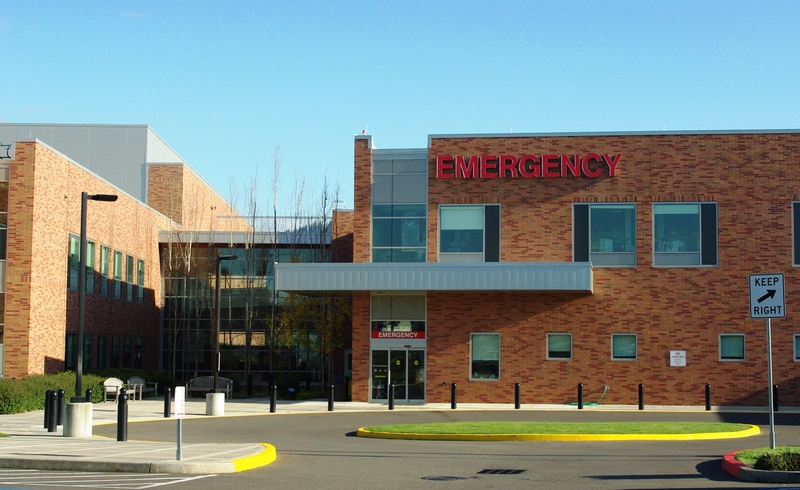 Emergency Specialists of Oregon currently provides Emergency Medicine services to Providence Newberg Medical Center, in Newberg, Oregon, a community just outside Portland. 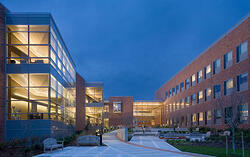 The facility is the first Gold LEED certified hospital in the country. ESO has been a client of EMrecruits since 2008.